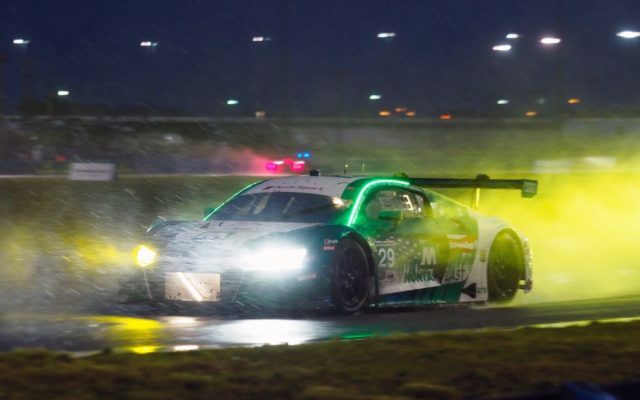 Well, it was almost 22 hours before the weather finally won the 2019 edition of the Rolex 24 at Daytona. It was 21:59:13.350 to be exact. 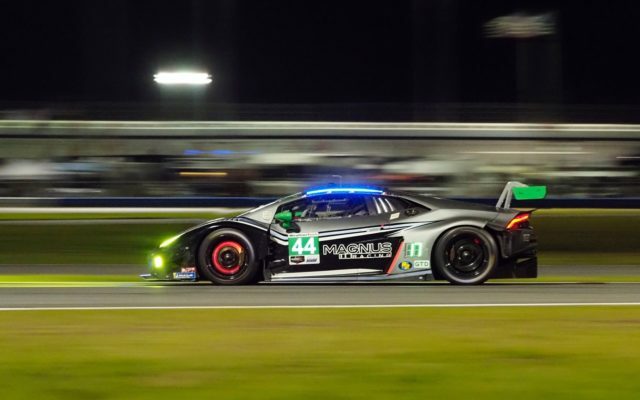 At the end, it was the Wayne Taylor Racing Konica Minolta Cadillac of Jordan Taylor, Renger van der Zande, Fernando Alonso and Kamul Kobayashi taking the win over the #31 Whelen Cadillac and the #7 Penske Acura. 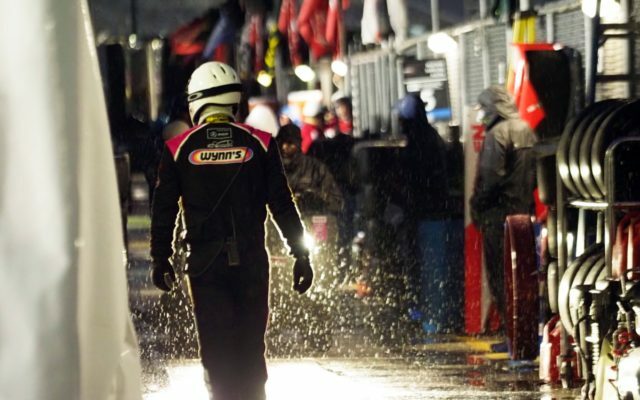 The winning move came shortly before the second (and final) red flag due to a flooding track when the 1st place Whelen car ran wide at turn 1 and the 2nd place #10 car did not. The rains arrived right on schedule prior to sunrise and conditions rapidly got worse and worse. 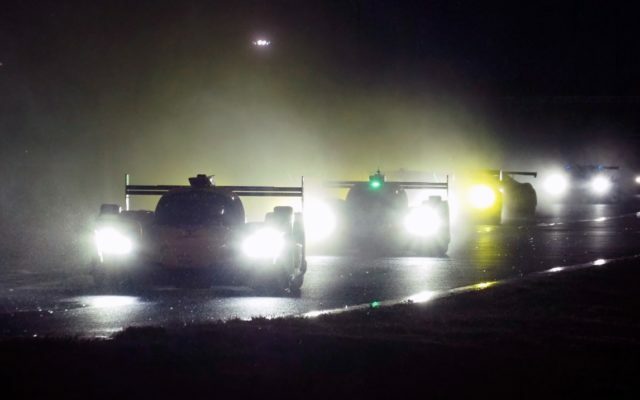 Between flooding which was causing cars to aquaplane off the track and almost no visibility for the drivers, IMSA wisely red flagged the race at 7:21am. Conditions improved (however, only slightly) and the race was restarted again at 8:59am. 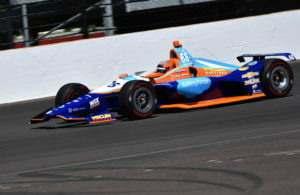 Cars continued to crash into one another and most of the laps after the first red flag were run under yellow. 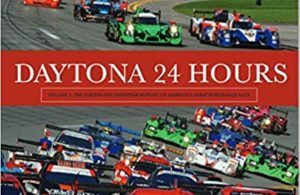 Finally, IMSA had seen enough and the race was red flagged again at 12:38pm for what was to be the final time. 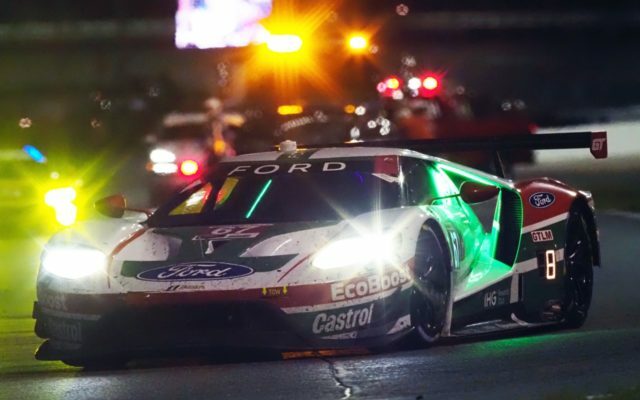 Worst timing of the race has to go to the #67 Ford GT team, which pitted under the yellow for fuel while leading – exactly one minute before the final red flag. 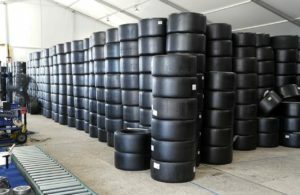 Had they had enough fuel for just one more lap (did they? 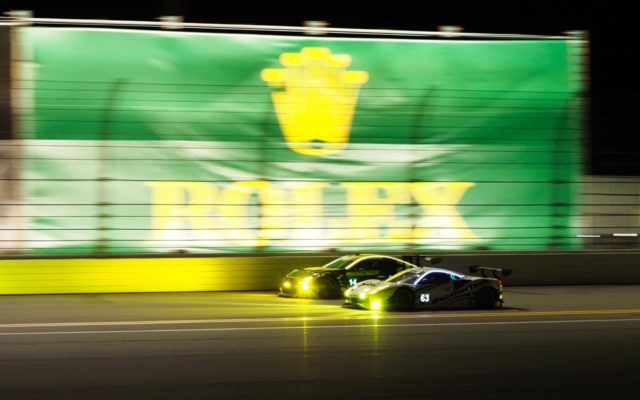 – we are sure they are questioning themselves about that), they would have won GTLM. 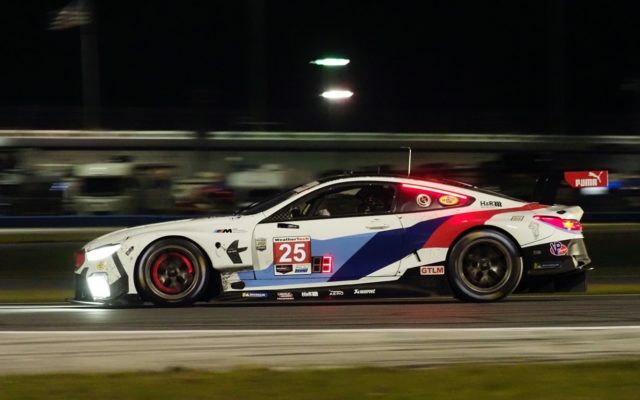 As it was, when the Ford pitted, the lead went to the #25 BMW which then was declared the winner after racing was not able to resume. 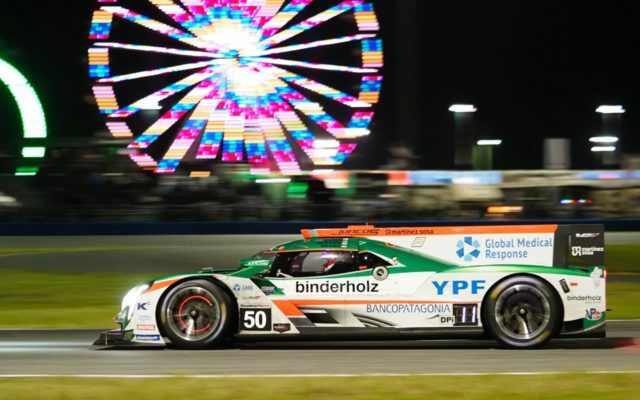 In LMP2, the #18 ORECA of DragonSpeed won class, while in GTD GRT Grasser Racing won for the second year in a row, taking another fine win for Lamborghini. 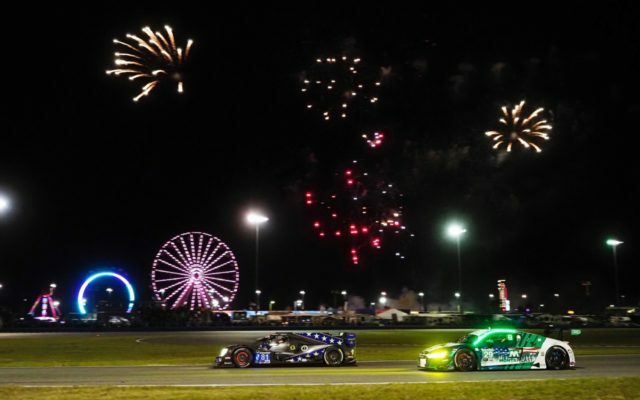 Early in the race, in dry conditions, Mazda led from the point and was strong as predicted. 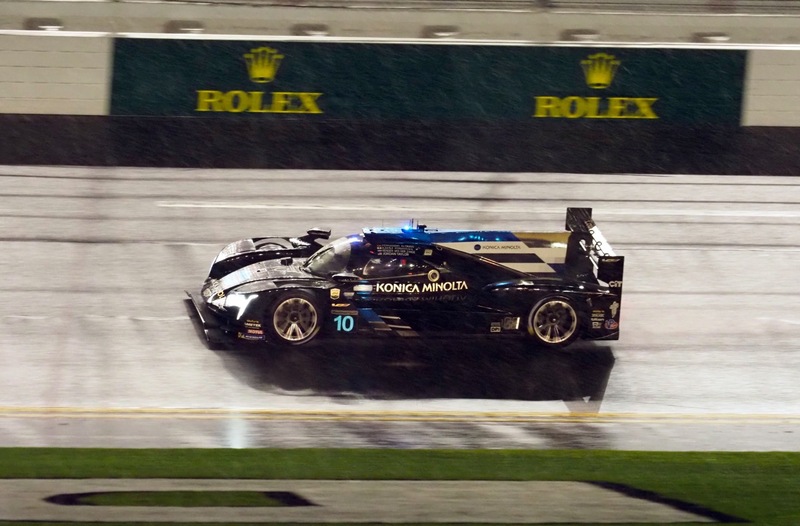 However, before half distance both Team Joest entries were gone, victims of mechanical failures. 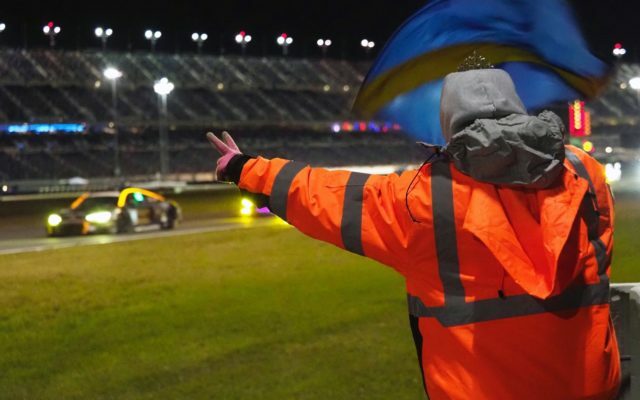 The ultimate winner at Daytona this year was the weather, which spoiled the aspirations of many of the teams. 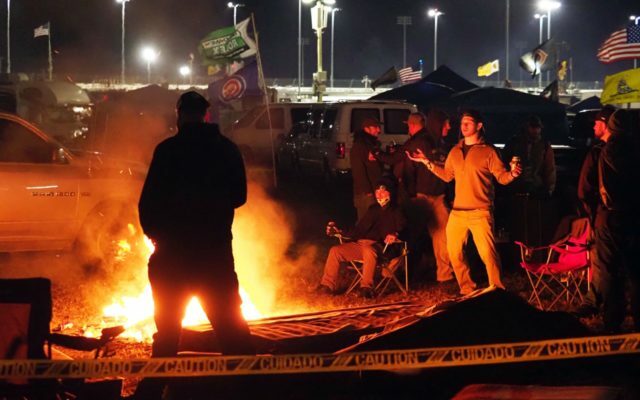 It seems that since this event was moved up to the last week of January a number of years ago so as to not conflict with the Super Bowl, the weather has been (more often than not), in a word: crummy. 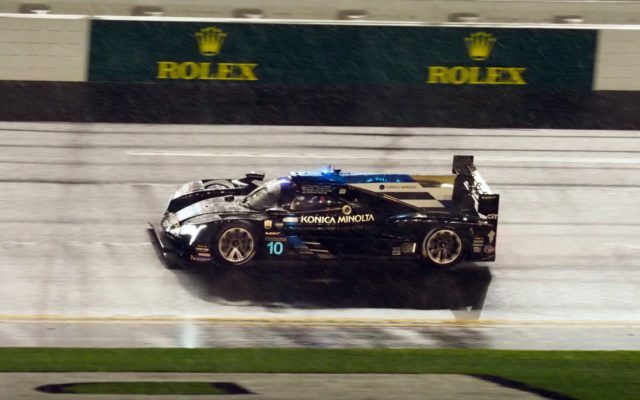 Hopefully we will all dry out in time for the next endurance race on the 2019 IMSA WeatherTech SportsCar Championship schedule: the Mobil 1 12 Hours of Sebring.